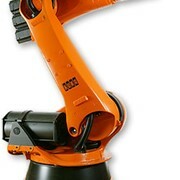 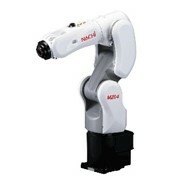 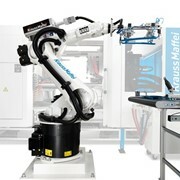 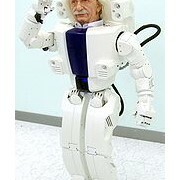 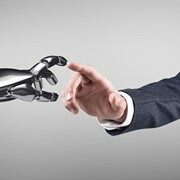 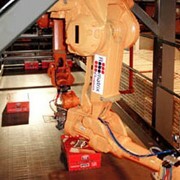 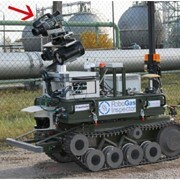 The IRB 6660 is an extremely reliable robot designed for high performance applications. 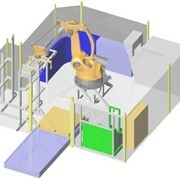 The stiff design supports accuracy and short cycle times, which in the end increases productivity. 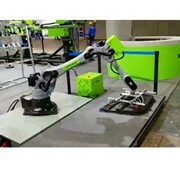 It comes in three versions, two with long reach aimed at high-performance press tending operations and the third designed for challenging applications like machining of castings.